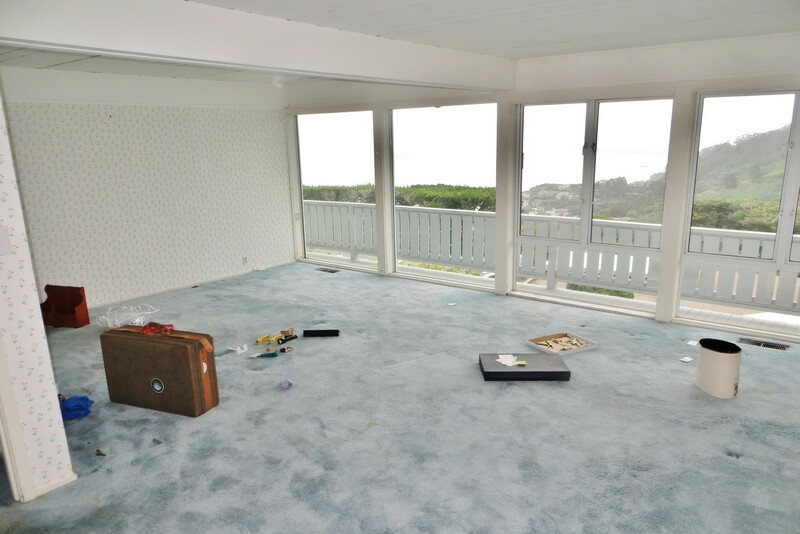 This amazing mid-Century custom built Sausalito home underwent a full ‘pre-sale’ renovation including interior painting, kitchen counter top and sink replacement, hard wood floor buffing, wall paper removal in many rooms, carpet replacement thoroughout, powder room vanity and light changes, door hardware replacement plus handyman repairs to lighting, plumbing and electrical service. 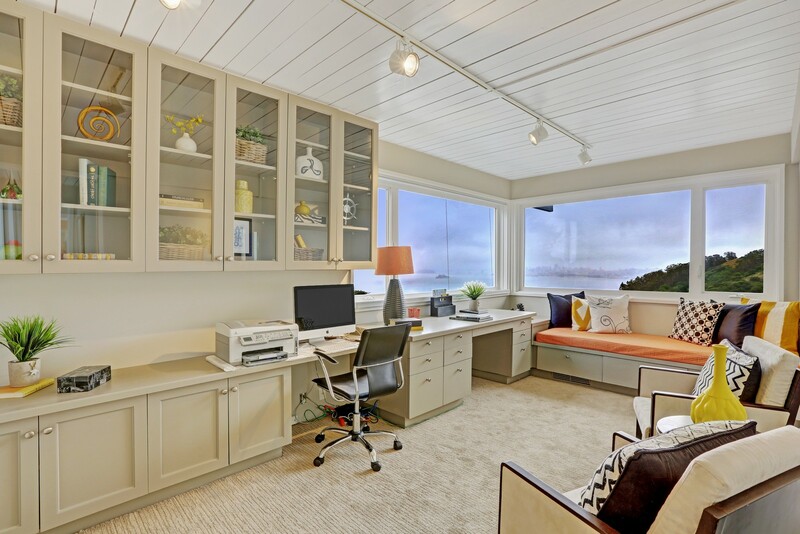 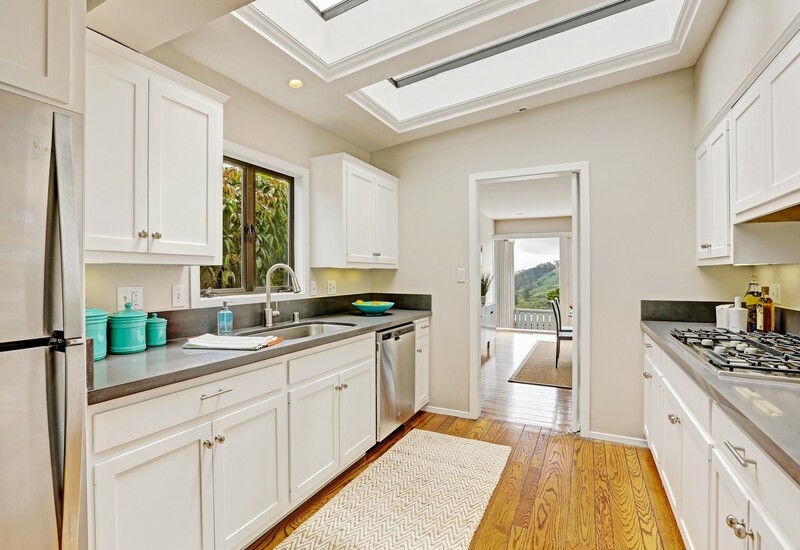 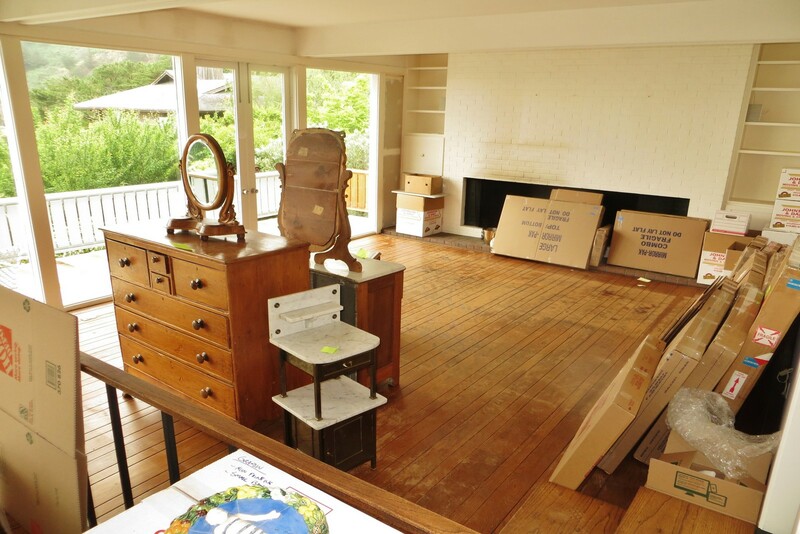 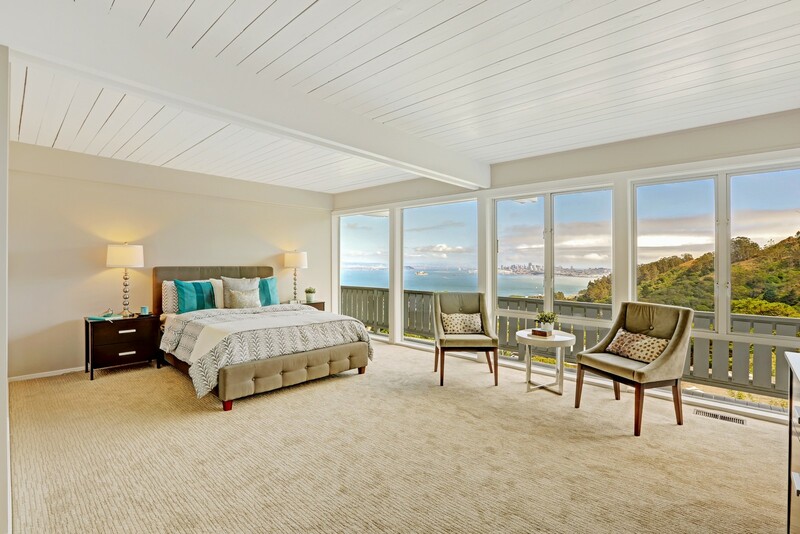 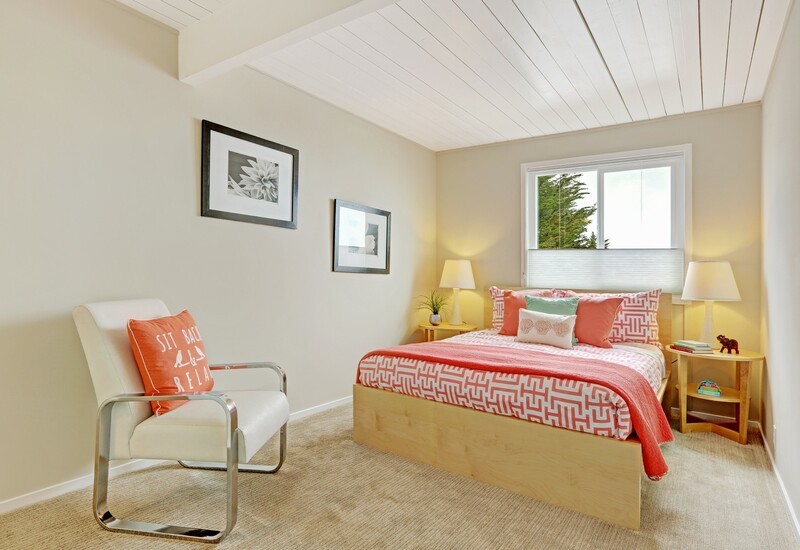 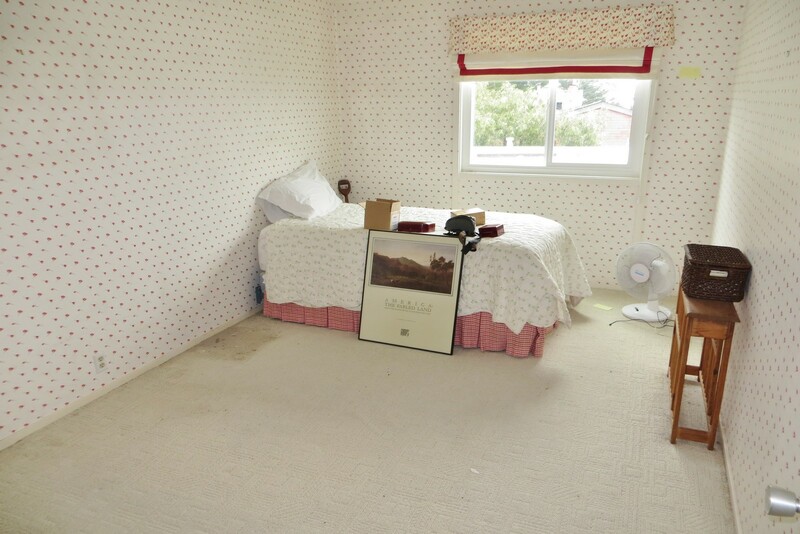 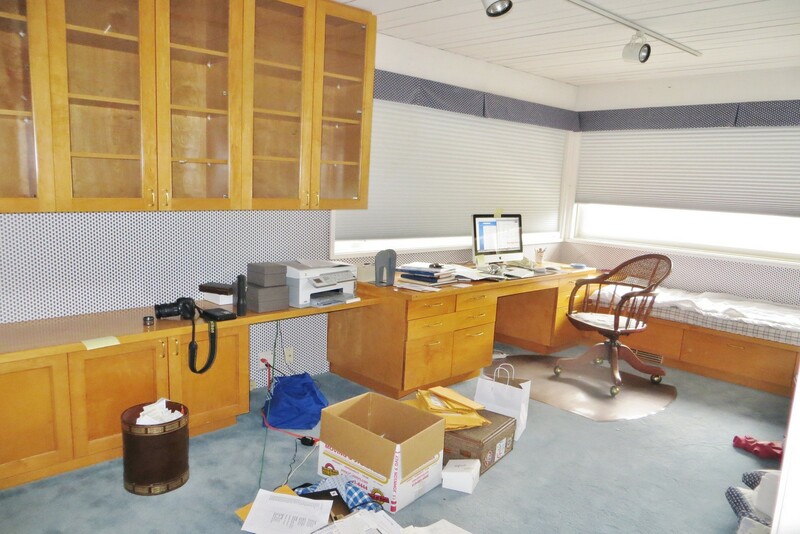 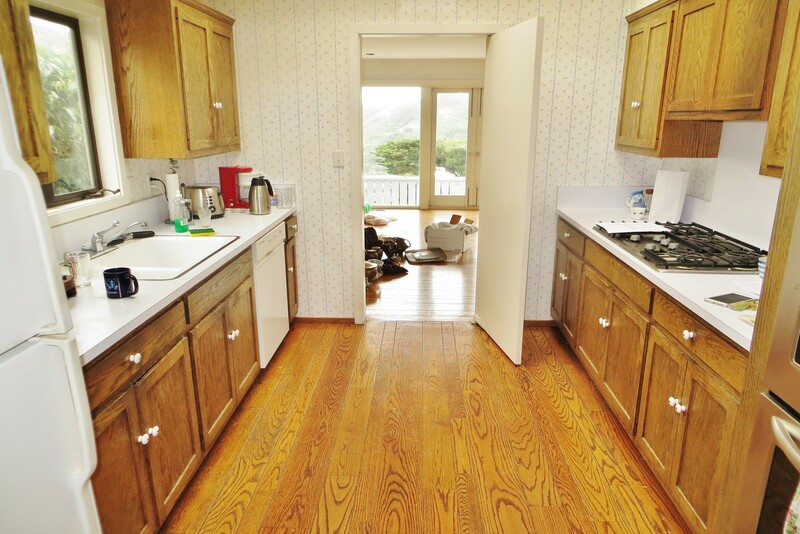 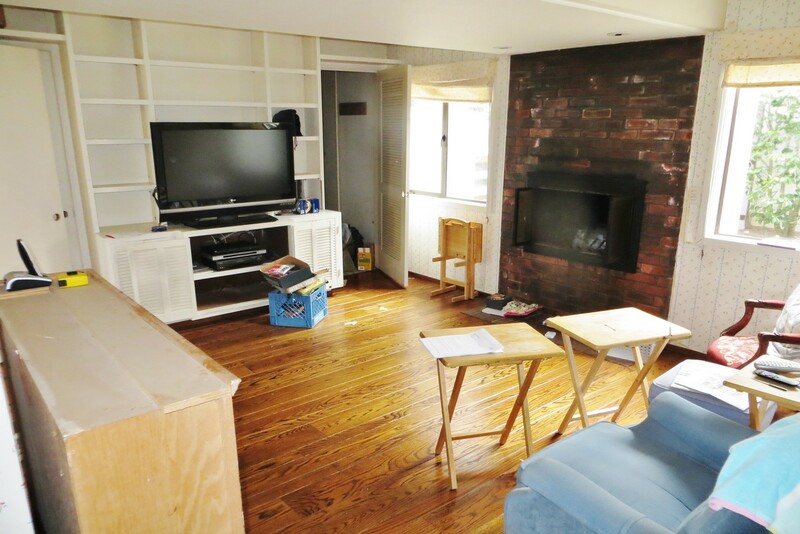 All renovations were performed by Baron & Baron Staging of Mill Valley under the daily supervision of Gloria Baron. 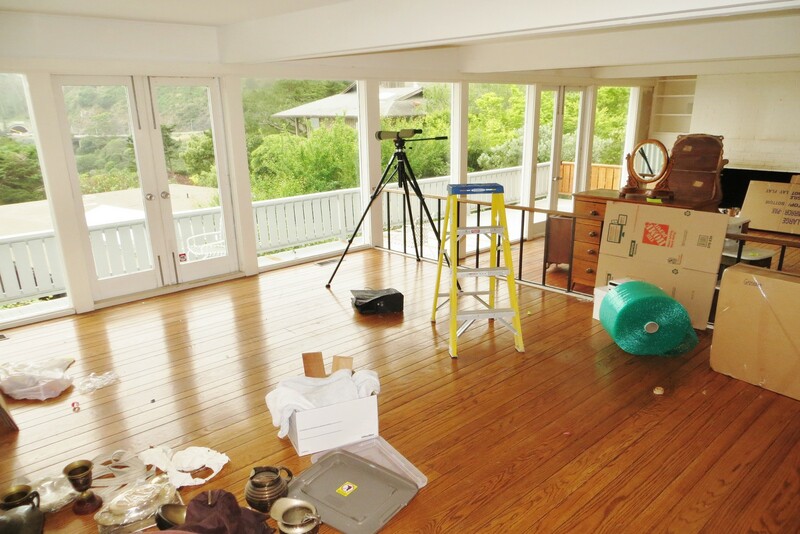 The process took approximately 3 weeks from initial meeting to professional photographs being taken. 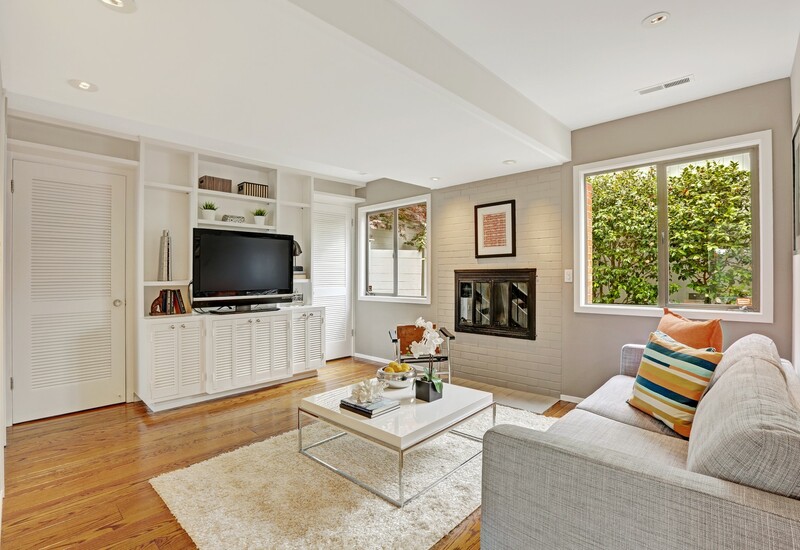 As you can see from these Before and After photos the home took shape quickly and became an instant hit with many buyers seeing it for the first time online and the home was more impressive when seeing it in person. 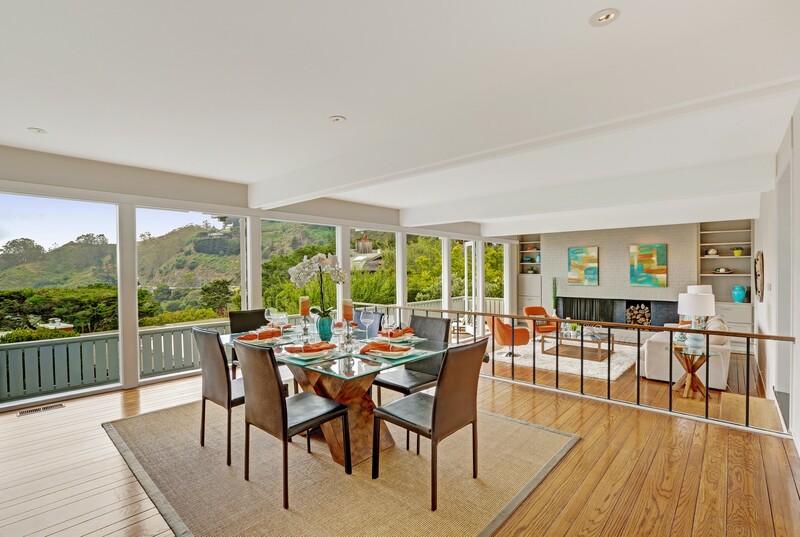 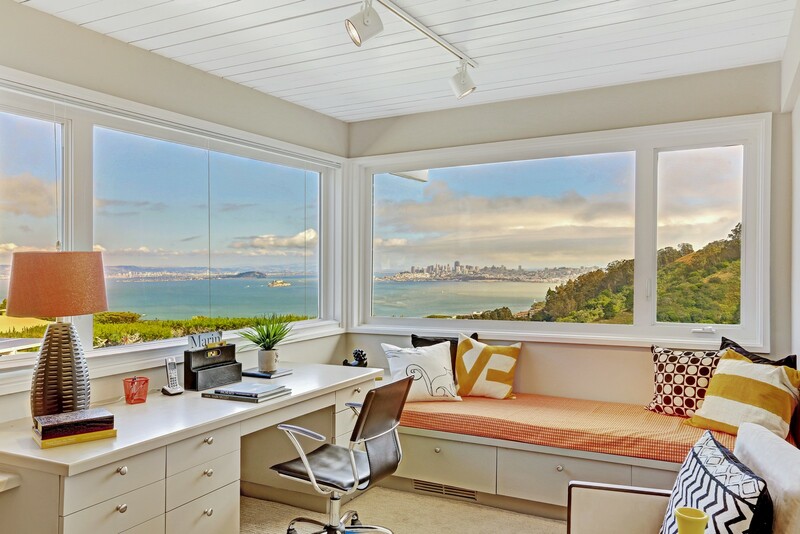 Sausalito homes sell quickly and at significant premiums when prepared for sale appropriately. 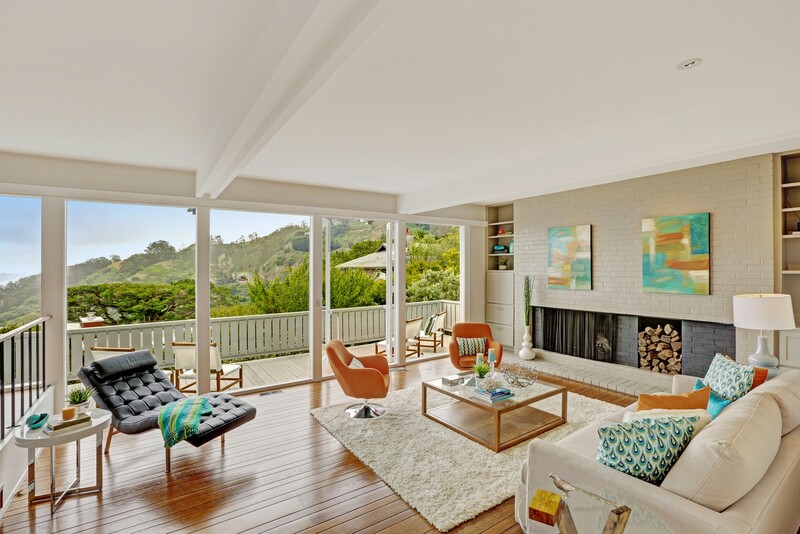 Contact us today to ensure your property sells for the highest price possible.